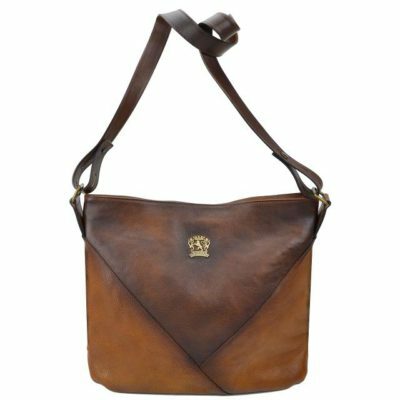 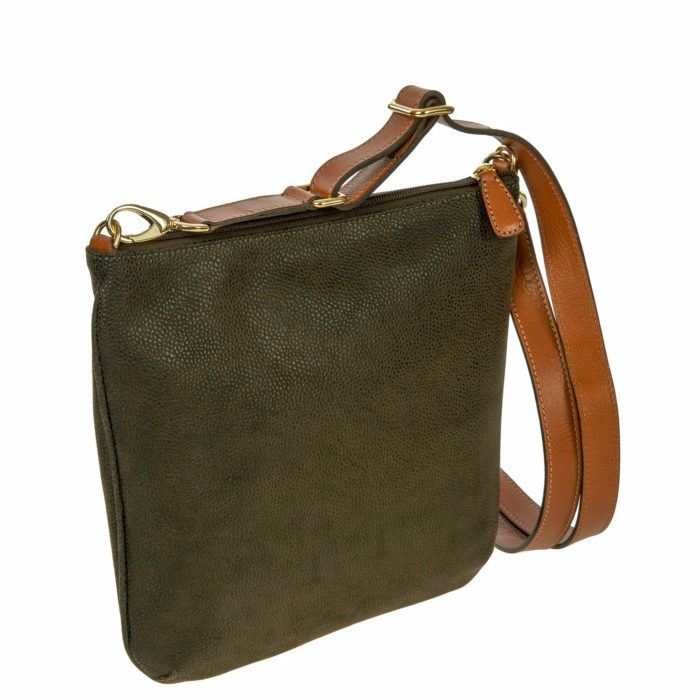 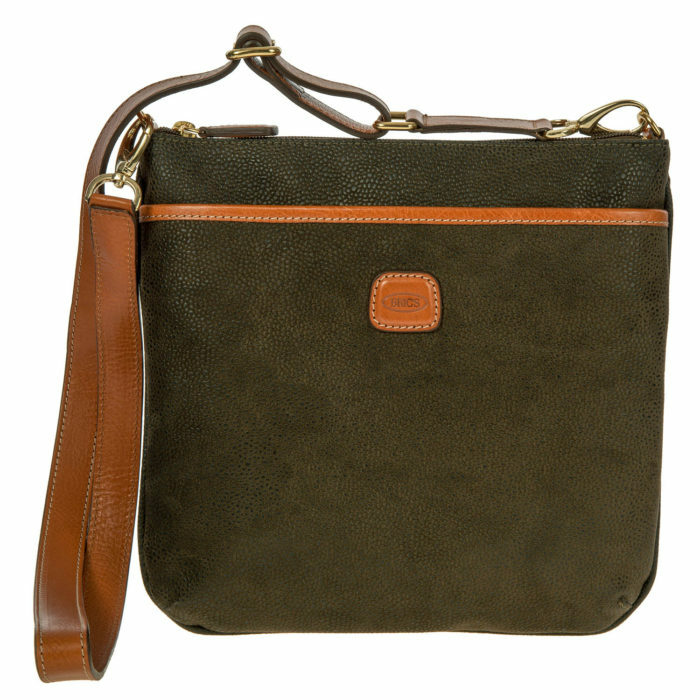 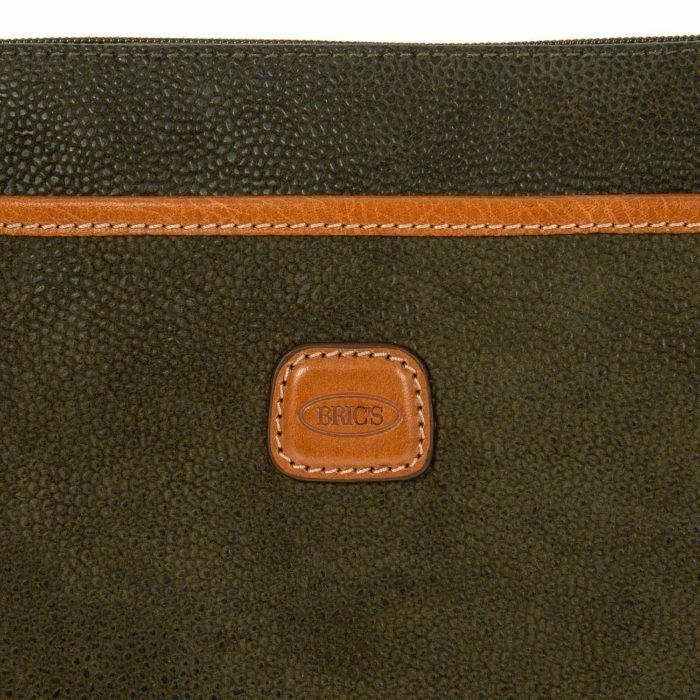 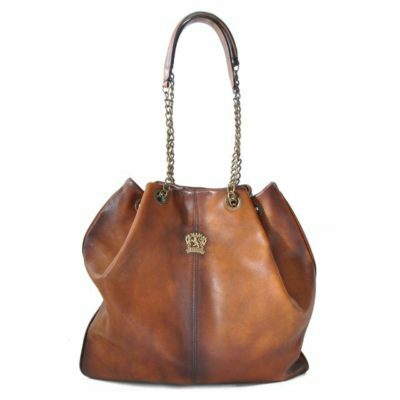 The large shoulder bag from Bric’s LIFE collection is made in suede look synthetic material that is both durable and a pleasure to touch. 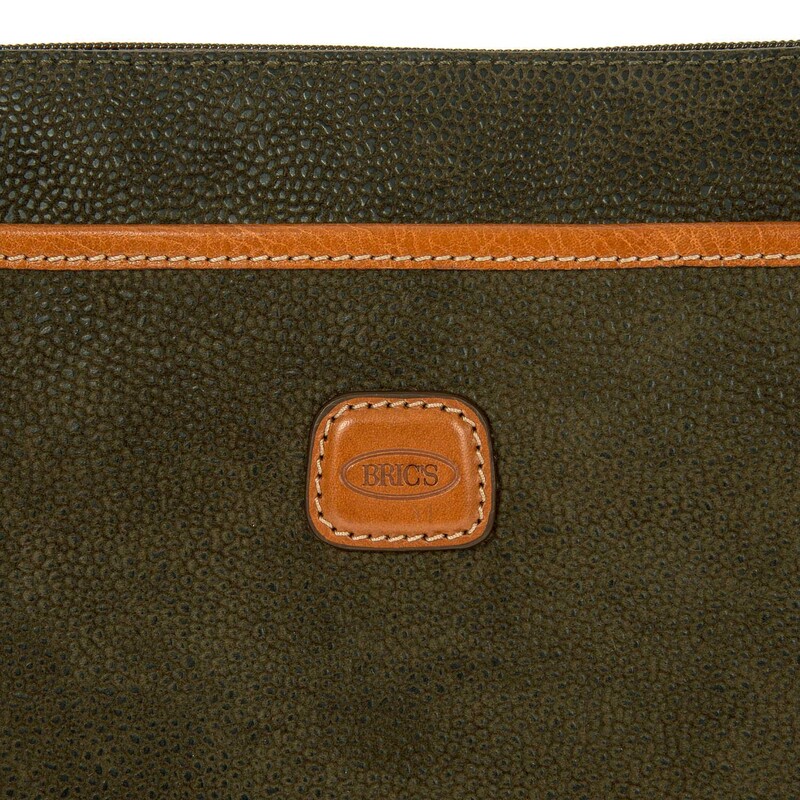 It also comes with vegetable tanned Tuscan leather finishes. 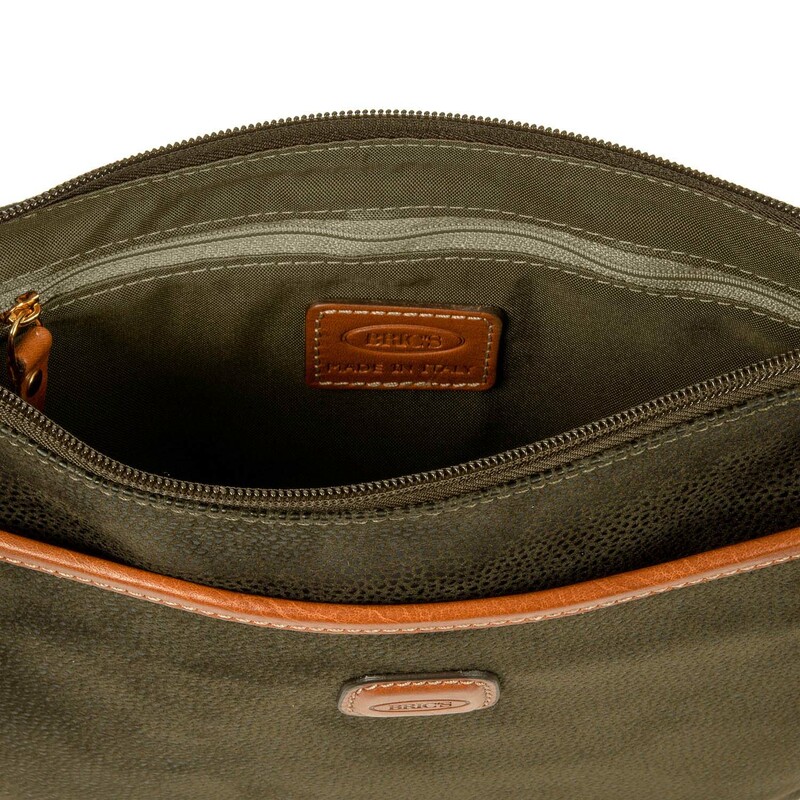 Comfort and style, all in the minimum amount of space. 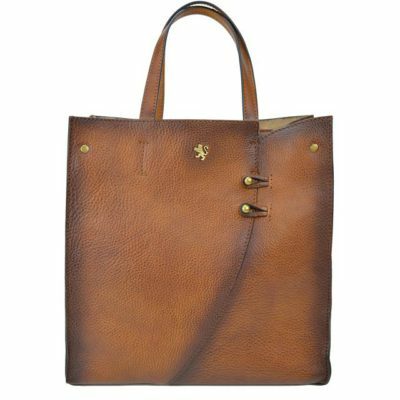 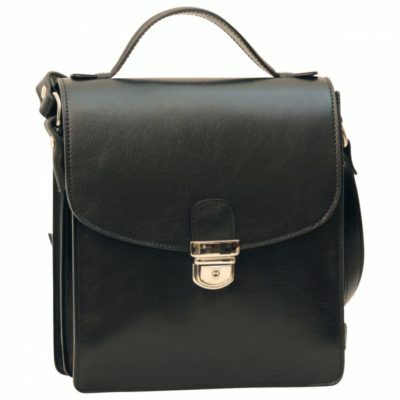 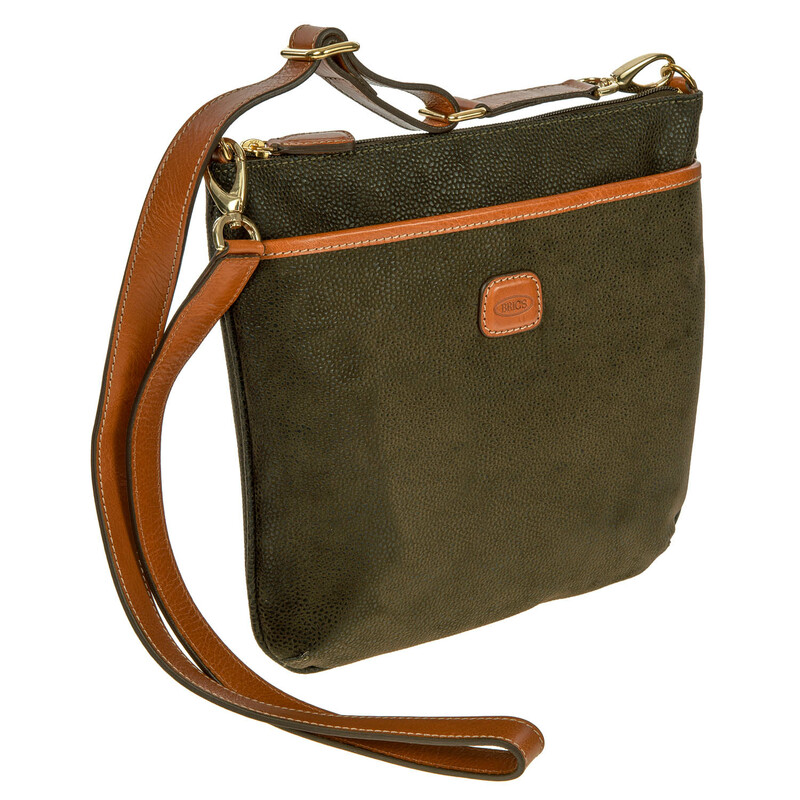 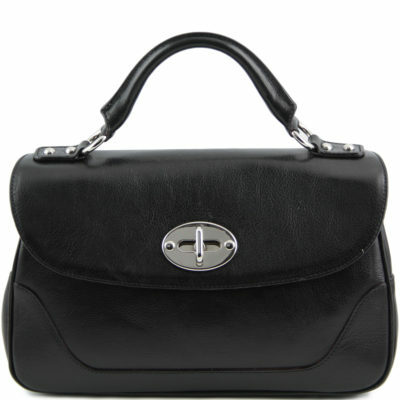 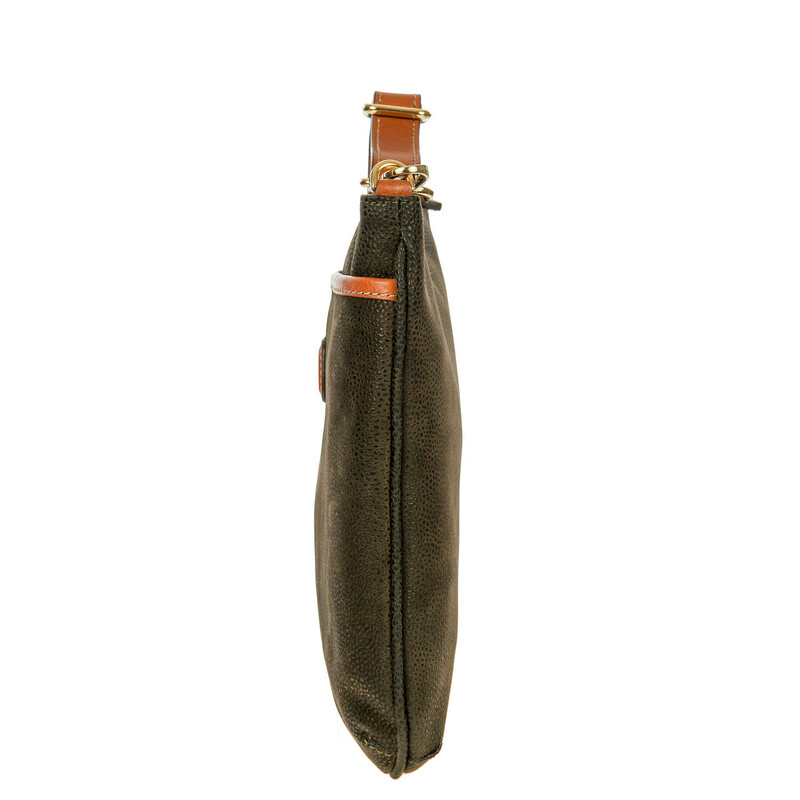 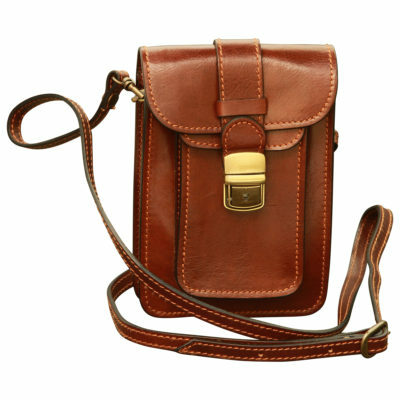 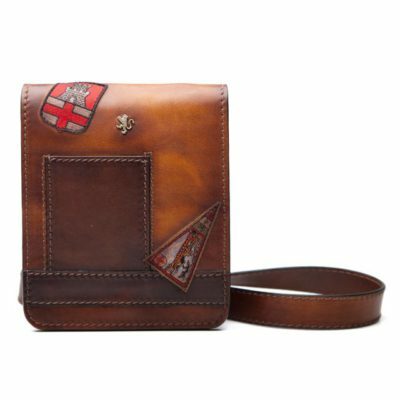 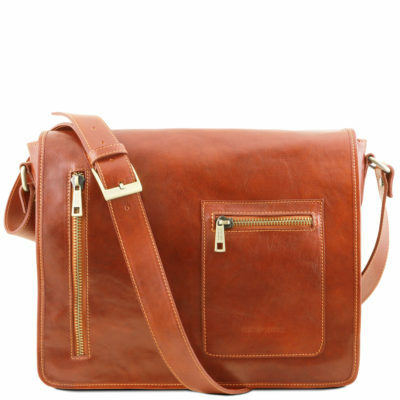 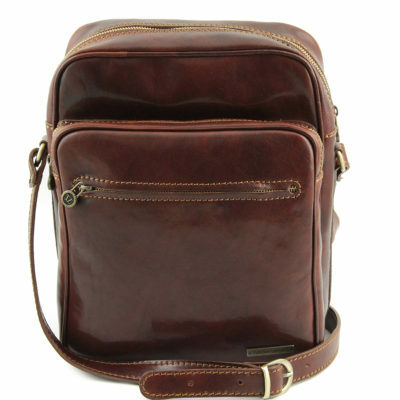 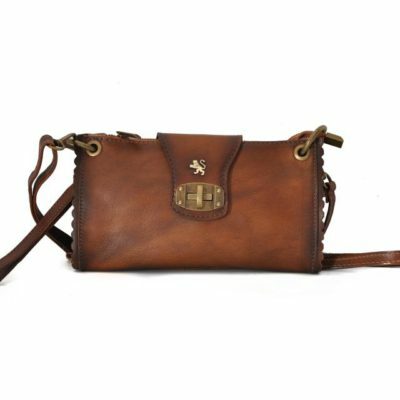 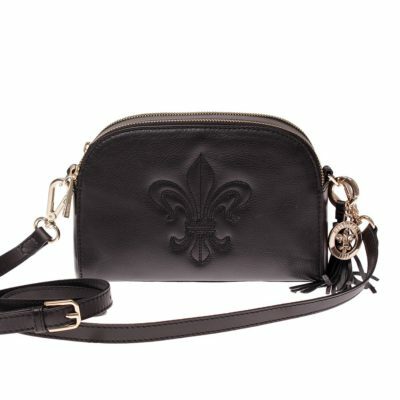 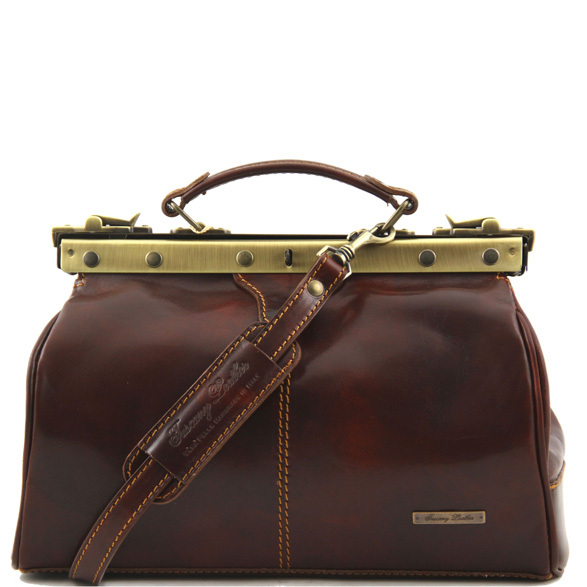 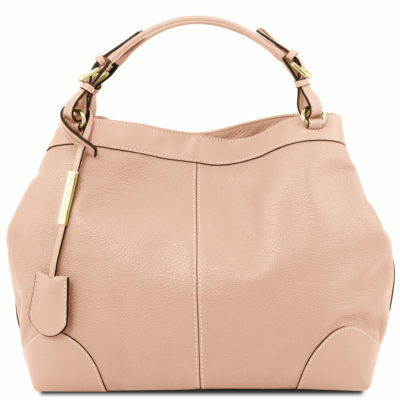 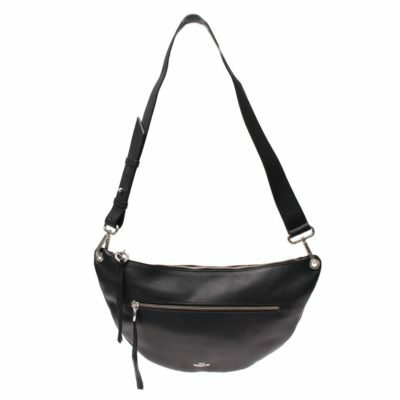 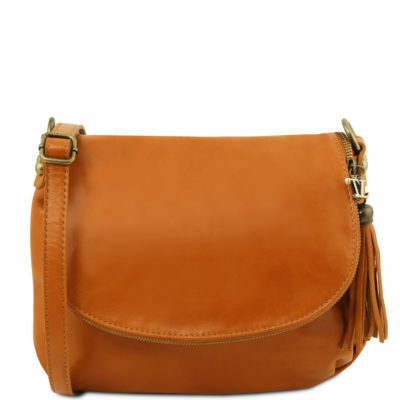 EXTERIOR: front pocket with a magnetic button closure; adjustable shoulder strap.